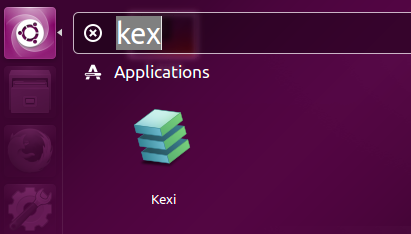 Kexi is considered to be an alternative for MS Access on Linux based system, although originally developed for KDE, but you can also install it on any other popular desktop environments, as soon as required dependencies are met. It can be used for designing databases, database insertion and processing operations. It is an open source application and is under constant development and receiving proper updates and bug fixes from its development team. It is currently supported for Linux, Solaris and FreeBSD operating systems. Development for this application was started in 2003 under KOffice project, the very first release of this app was made public in 2004. With the passage of time, improvements and new features in Kexi made it a very useful application, it is now part of Calligra suit. 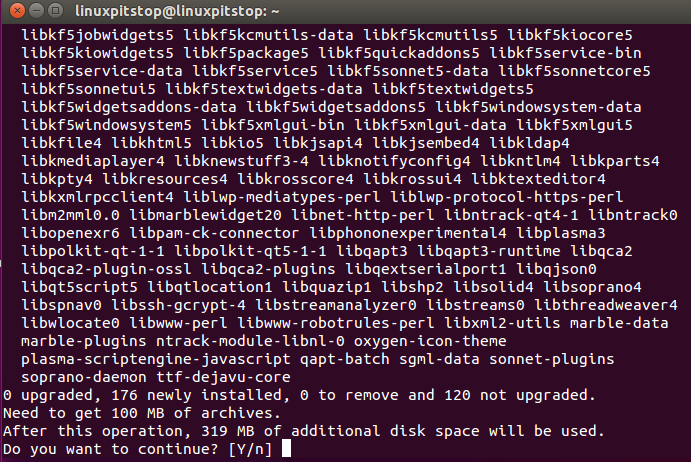 Lets review its prominent features and installation process on Ubuntu Linux 15.04. Here are some of the important features of this awesome visual database creator tool. Support for all popular database engines like SQLite, MYSQL, MSSQL. Data and design sharing has been made easier due to its native storage process. Easy interface to design and run queries and support for parameterized queries is also available. Full Featured report generator and previewer. Ability to import from external database sources. User Mode feature, lets you switch off all commands relating to project design. 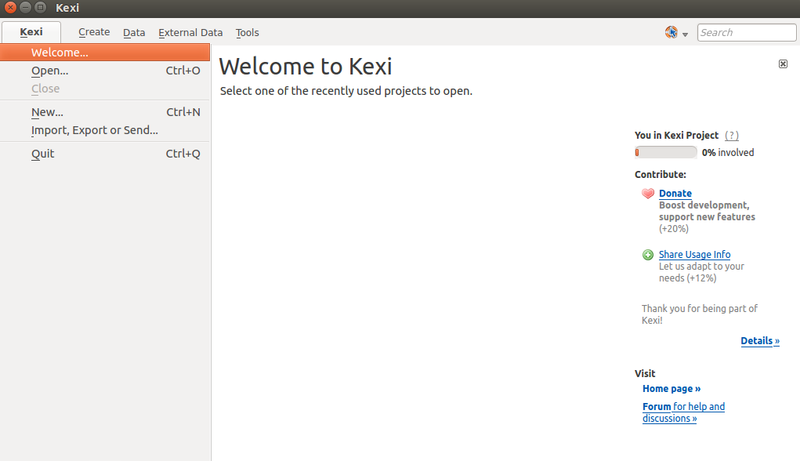 The installation process for Kexi is not complex, in order to install it on ubuntu, we need to first add its PPA to our ubuntu package manager repositories. In order to do that, launch your terminal and run following command. As soon as PPA has been added, run following command to update your package manager repositories. Wait for the update command to finish and run following command to install Kexi. Sit tight, It might take a while to install all required components, as soon as the installation process is complete, launch it from Applications >> Kexi option. That’s all, start using this wonderful visual database editor. Kexi has gained popularity due to its ease of use and long list of features. It is still not supported on Microsoft Windows and Mac OS. But development team is working on bringing this tiny awesome app to these two operating systems as well. Note : Kexi 3.0 development is in final stages and we should see it available for download in near future. Thanks for the article Aun. Some info: current version of Kexi for general use is 2.9.5. And 2.9.6 will be released this week. It is always good to publish links to the project, I miss them in the article. Downloads are listed at https://userbase.kde.org/Calligra/Download (maintained by users so please update if needed). Your are welcome, Thanks for the updates. Download link has been updated.